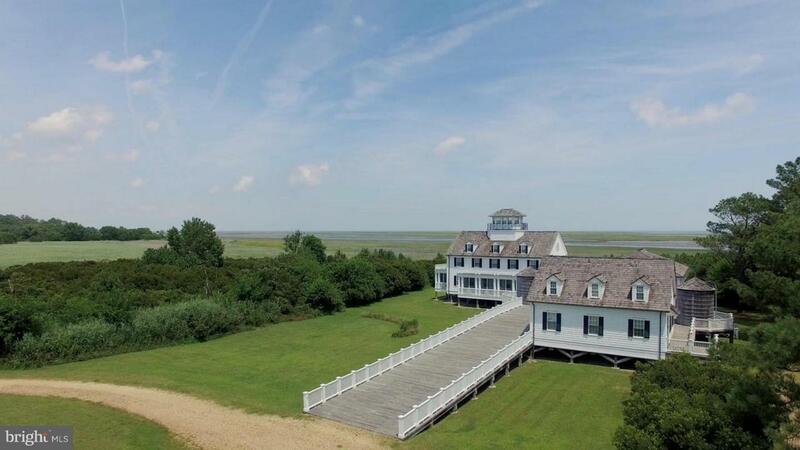 21025 Seaside Road, CAPE CHARLES, VA 23310 (#1000159729) :: Eng Garcia Grant & Co.
$1,000,000 PRICE REDUCTION!! 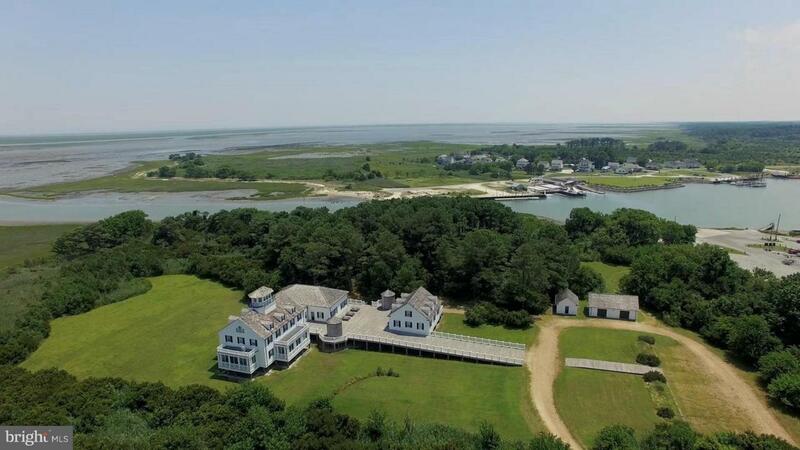 Decommissioned as a Coast Guard Station in 1964, Cobb Island Station was loaded on a barge by The Nature Conservancy in 1998 and brought to its present setting where it was impeccably restored at a cost nearly triple of the current asking price. 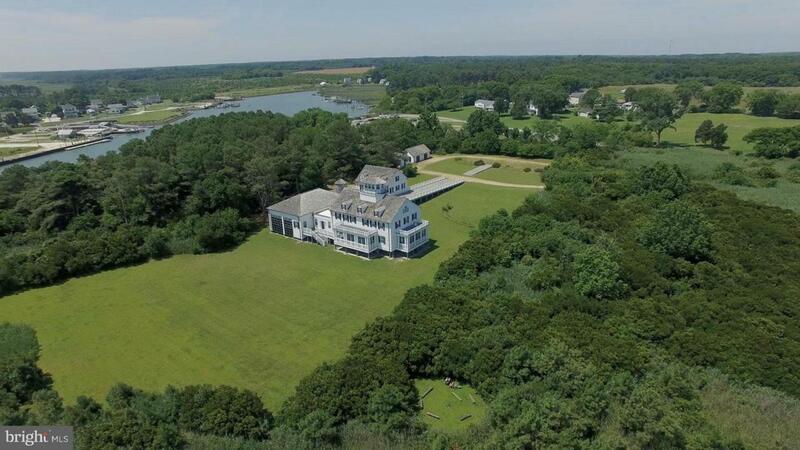 Wonderful waterfront setting with deep water access. 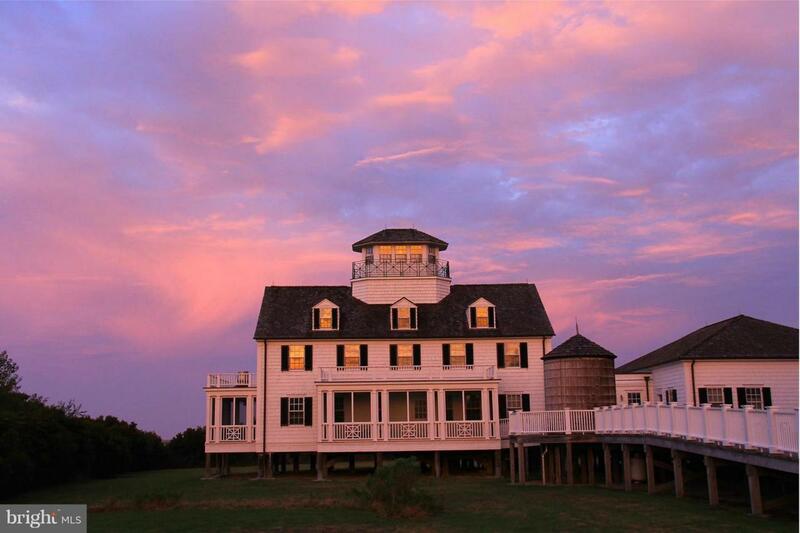 Keeper's Cottage is great for staff or guests.